Marrying again after divorce or the death of a spouse may offer great personal benefits. But it also can lead to financial complications, especially if you have children from your first time around. 1. Open the lines of communication. Before you tie the knot, be up-front about your concerns and preferences. Talk to each other about your intentions and how you expect to pass along assets to other family members, including any children and grandchildren. You might find it helpful to include an impartial person, such as your financial advisor, to "broker" the talks. 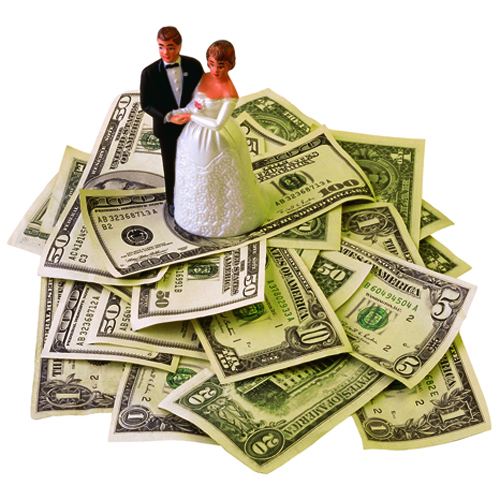 A prenuptial agreement protecting your personal interests. 2. Conduct an inventory. Now is a good time to compile a list of your assets. This may include: stocks, bonds, mutual funds, and other investments; amounts that you've transferred to trusts; retirement plan and IRA funds; and proceeds that will be available from life insurance policies. Also, review any agreements made during the course of your first marriage. For instance, if you were required to name your then-spouse as the beneficiary of your retirement plan accounts, you may have less flexibility than you thought. 3. Consider the variables. Not everything is cut and dried. It's up to you to decide which assets, if any, you will comingle with your new spouse's. Keep in mind, though, that the laws of your state also may come into play. For instance, in community property states, the law presumes that assets will be owned jointly. But most states mandate "equitable distribution," calling for property to be distributed fairly, but not necessarily equally. Also, you'll want to factor in your age and health status, as well as those of your spouse. 4. Pay attention to titles. 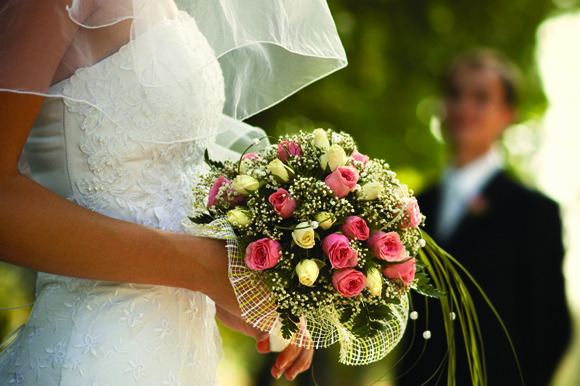 The way that property is titled, both prior to marriage and after, can have a profound effect. For example, setting up accounts as joint tenants with rights of survivorship (JTWROS) will make it clear that assets will go directly to the other named person, such as your spouse, when you die. But if a title names you as the sole legal owner of assets, they'll pass to your estate and not directly to your spouse. 5. Name your beneficiaries. If you're entering a new marriage you'll likely need to amend your existing will or replace it entirely. In particular, it's important to review the beneficiaries you've named for various assets in the will. Also, take a look at the beneficiary designations in documents for all of your retirement plans, IRAs, and life insurance policies. Those beneficiary designations take precedence over whatever may be in your will. Bypass trust: This vehicle could be designed to provide income to a surviving spouse, with the remainder of trust assets going to other designated family members. Q-tip trust: With a qualified terminable interest property (Q-tip) trust, a surviving spouse may receive income, but not principal, when the owner dies, with children receiving the remainder from the surviving spouse's estate. Spendthrift trust: As the name implies, this trust can be helpful in restricting beneficiaries' access to assets until they reach a specified age or meet other requirements. 7. Don't forget about taxes. Last, but not least, it makes sense for both of you to consider how to minimize estate tax on the federal and state levels. That likely means use of the generous estate tax exemption ($5.49 million in 2017) as well as the "portability" provision allowing a surviving spouse's estate to benefit from the unused portion of a deceased spouse's exemption. Such provisions could be included in trust documents or other estate planning devices. The second time around, it's more important than ever to seek expert assistance from your estate planning advisors. Don't hesitate to contact us.